We are the best budget affordable cleaning company in King County. 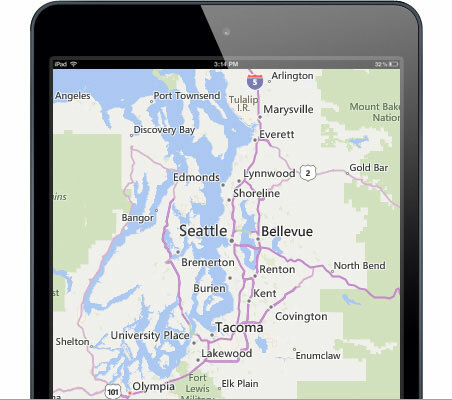 2013-2018 AWARD-WINNER of Angie's Lists best Seattle House Cleaning Service. 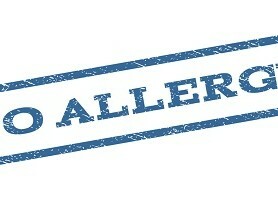 Regular Residential Cleaning or Janitorial Cleaning. 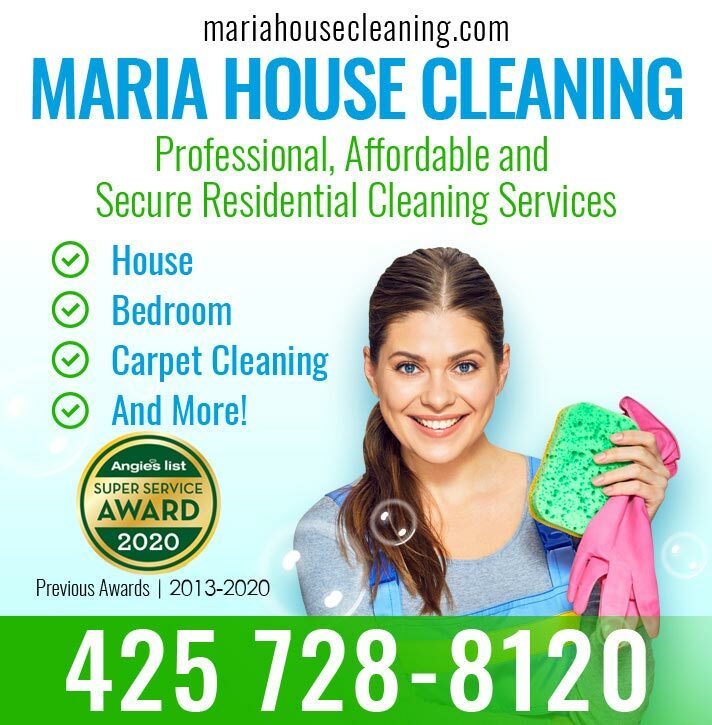 Maria House Cleaning company was established in 2002 with a goal to provide professional, affordable and secure residential cleaning services to the Seattle community. MORE ABOUT US HOW RELIABLE ARE ONLINE REVIEWS? We keep your house sparking clean so you can focus on more important things in life. 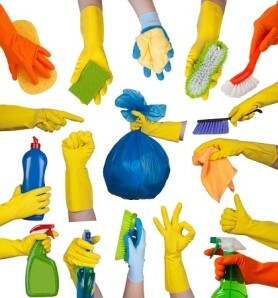 All cleaning teams are reliable, efficient, bonded and background checked. Sometimes our clients need something extra than our standard cleaning services. If that is your case, please, let us know about your specific needs and we will help you! Below is the list of some extra cleaning services we can help you with. What will it cost to clean your house or apartment? How much you will have to pay? Customer needs to understand that the price depends on different factors: the size of the house, the tasks you want the cleaning company to do, the number of cleaners that are required to do the job and the frequency of cleanings. Customers should also keep in mind that there is no standard pricing formula. 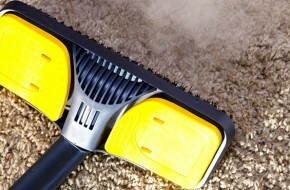 Some cleaning companies choose to base their pricing rates by the hour and others choose to price by the performed job. 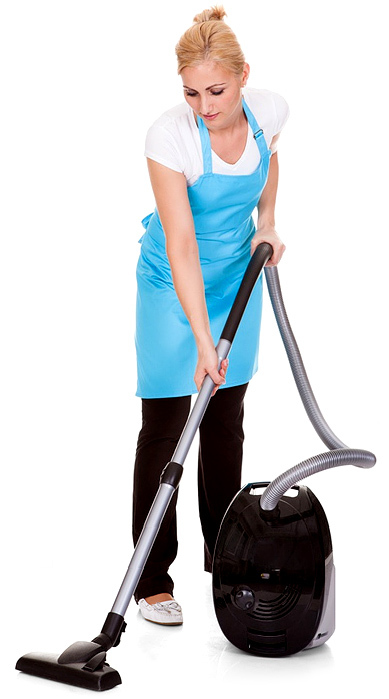 Maria House Cleaning is an insured and bonded house cleaning service based in King County. You can expect a thorough cleaning and the highest level of personalized service provided by the skilled and experienced house cleaners. All cleaning crews are background checked for your security. We send you only professional and hardworking cleaners you can trust. Licensed, Bonded, Insured House Cleaning Company in Seattle - Tacoma area. Excellent References! We take pride in taking care of the people in the Seattle community. Maria House Cleaning is your local house cleaning company, so let us know if you have something to be cleaned and we will do it immediately and carefully. You can check cleaning from that huge to-do list off, and enjoy your free time. We not only clean your home but we care for it. We provide our clients with a 100% service. Hire the experienced cleaning team and we will help you with all your house chores. We can make your life easier.